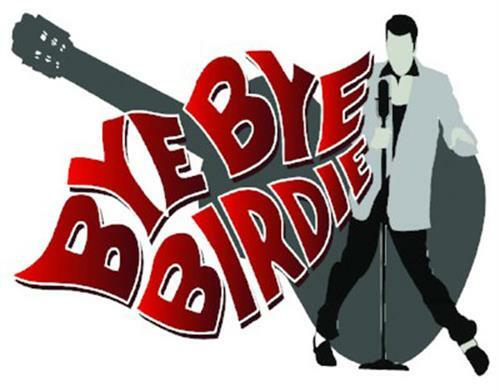 Derryfield Middle School Players Present "Bye, Bye Birdie"
Name: Derryfield Middle School Players Present "Bye, Bye Birdie"
It is with great excitement that The Derryfield School Middle School Players will be performing the musical Bye, Bye Birdie: Young Performers’ Edition! With a cast that includes 35 students, the production promises to be an energetic, fun-filled event for the entire family. The story takes place in the 1950’s and revolves around Conrad Birdie, an Elvis Presley type of figure, who is being inducted into the army. Before he leaves, though, his agency comes up with the idea that he will bestow “one last kiss” to a lucky, randomly chosen member of his fan club, Kim MacAfee. The show will be performed on Friday, November 2 at 7:00 p.m. and Saturday, November 3 at 2:00 p.m. in the Performing Arts Auditorium. Tickets may be purchased at eventbrite.com or at the door. Tickets $10 adults, $5.00 students. Tickets are $10 for adults, $5 for students.